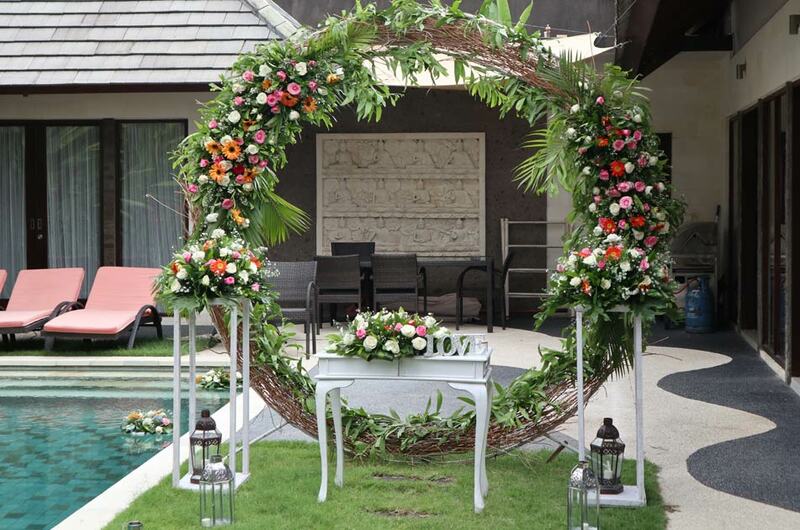 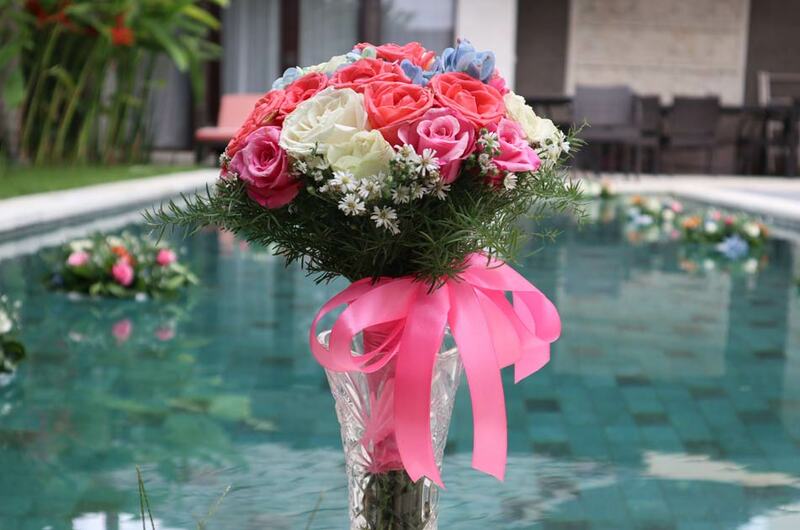 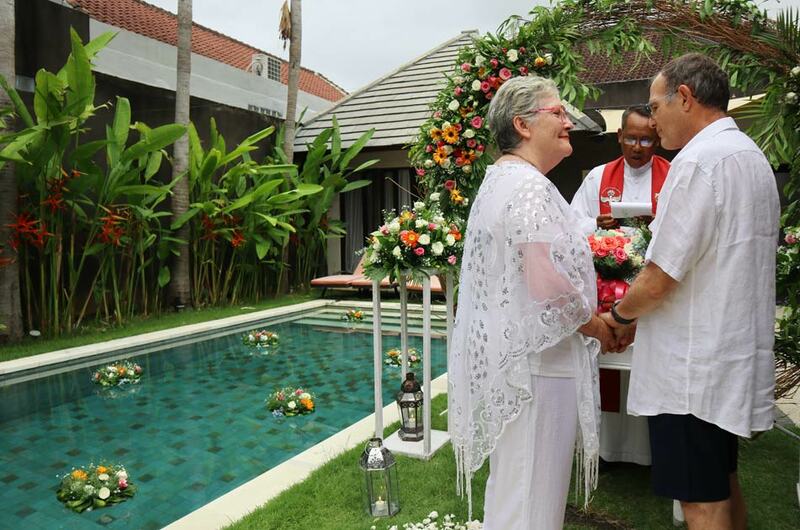 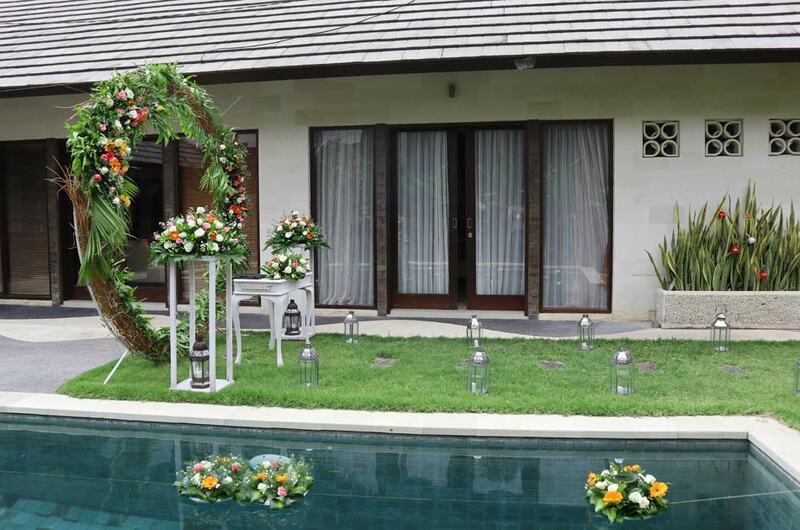 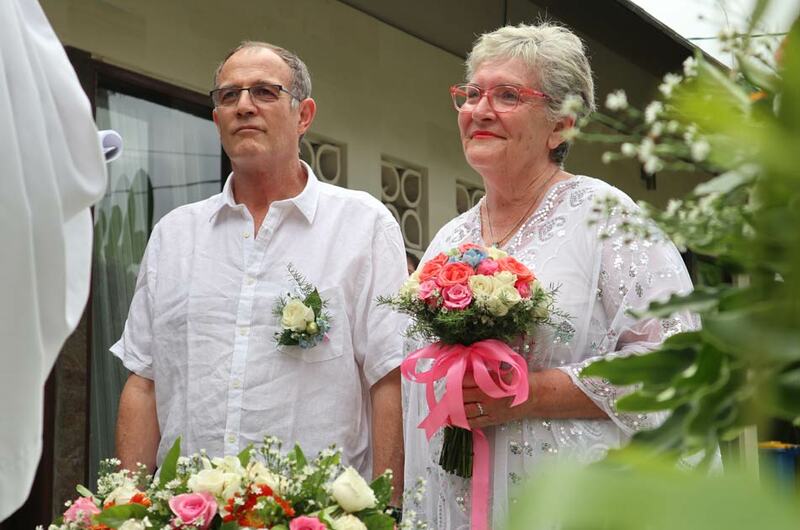 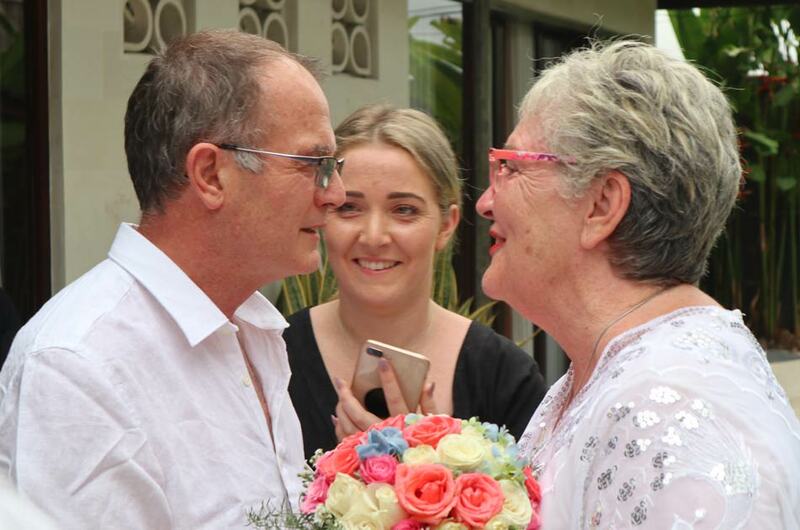 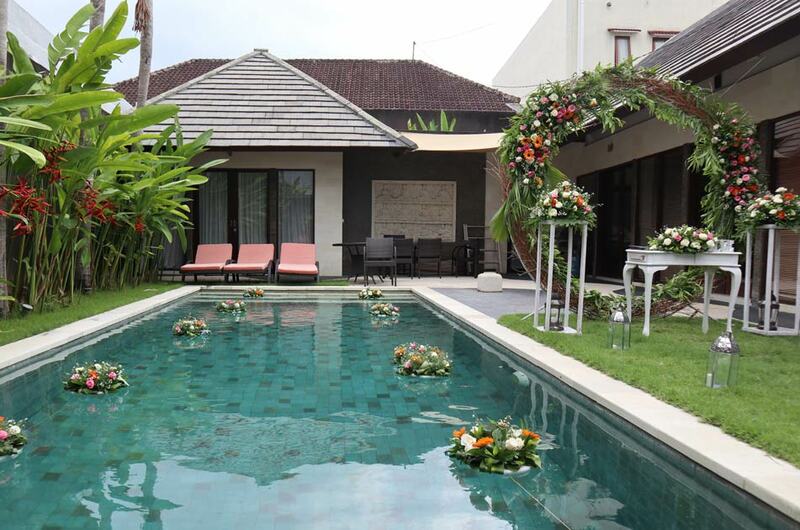 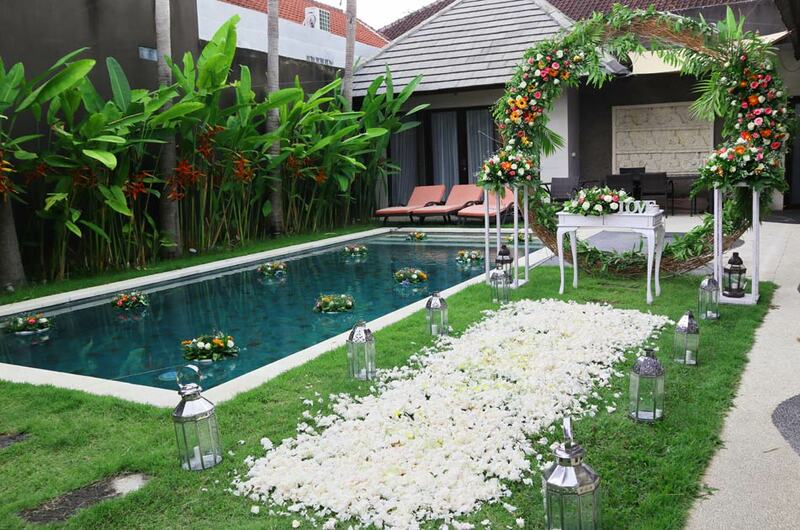 After 28 years in happy marriage, Mark arranged a surprise renewal of vows ceremony to his beautiful wife in Lovette Villa Seminyak. 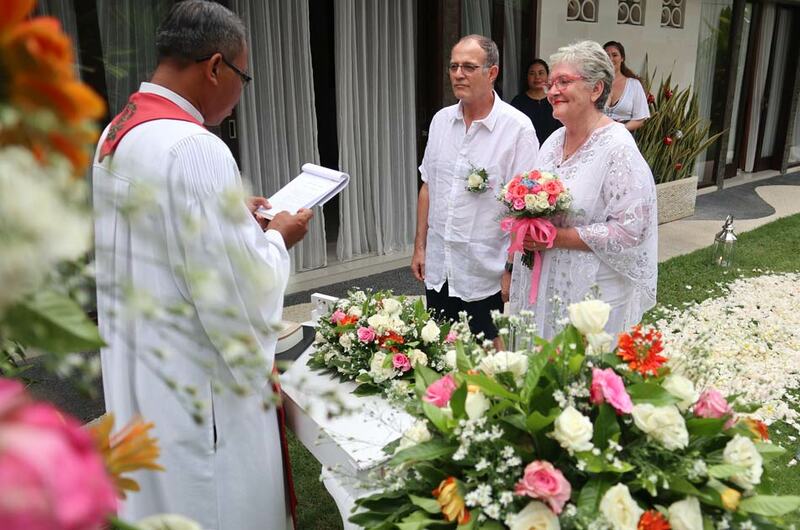 Ceremony was very intimate and touching with 2 daughters as the witnesses. 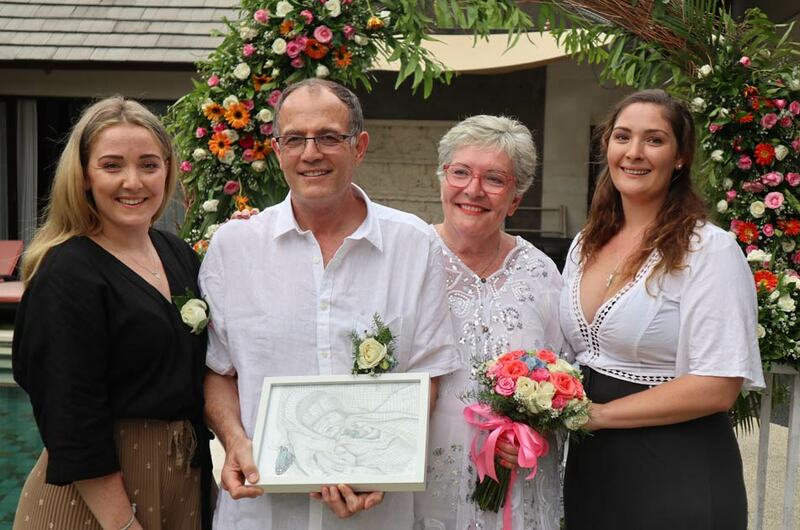 We were so proud to be part of their celebration and wish them all the truly happiness in the future and this wonderful moment will be lasted a lifetime.